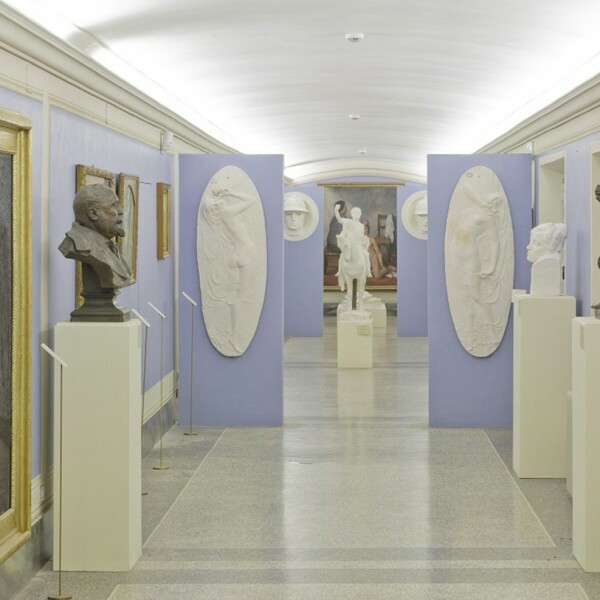 Two rooms, nos. 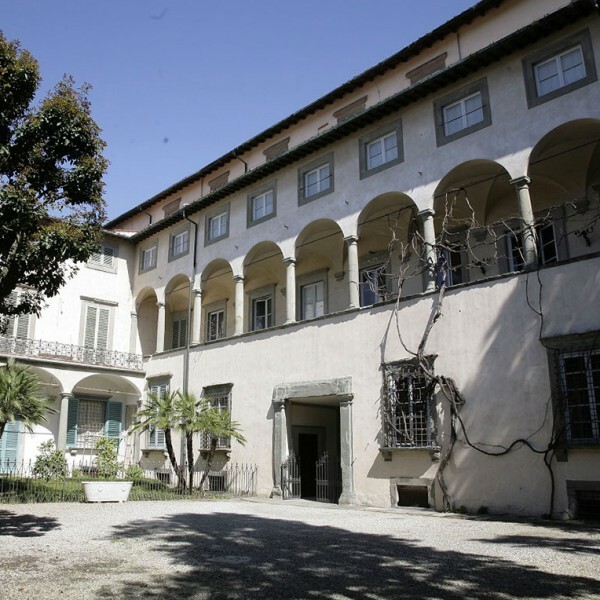 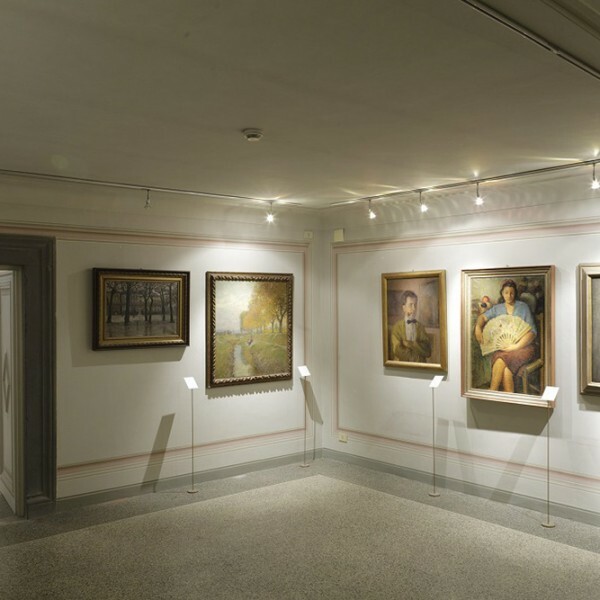 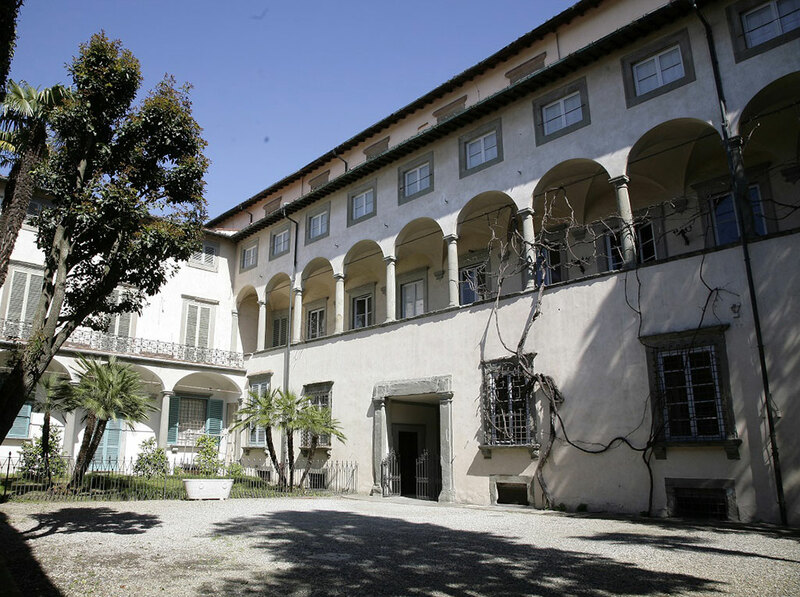 33 and 34, and a corridor that runs above the open gallery to the reception rooms: this is the space that the picture gallery in Palazzo Mansi in Lucca dedicates to the twentieth-century collection in a recently renewed display. 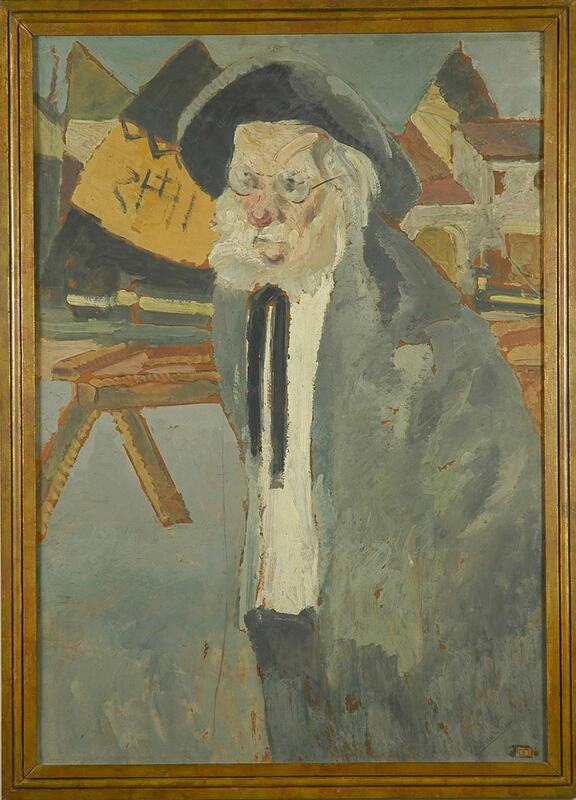 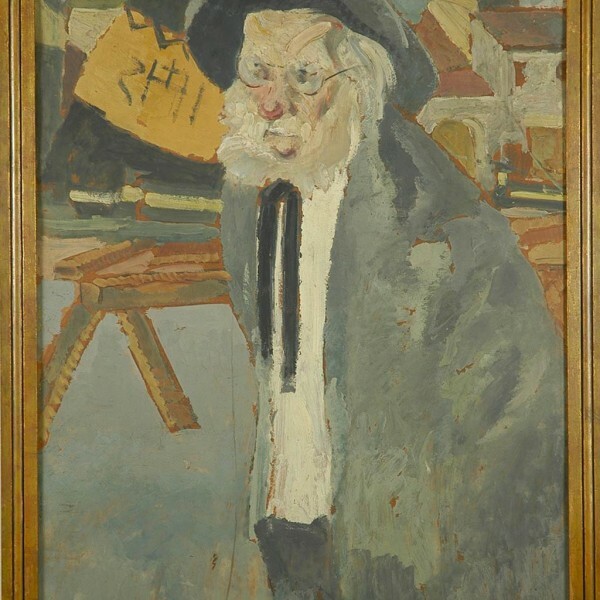 Here on show are the city’s leading painters, starting in the first years of the century with the innovator Alcide Campriani, the youthful “Divisionists” of the Pro Arte Lucensi (Giuseppe Lunardi, Arturo Daniele, Giuseppina Cristiani), and the master Ezio Ricci. 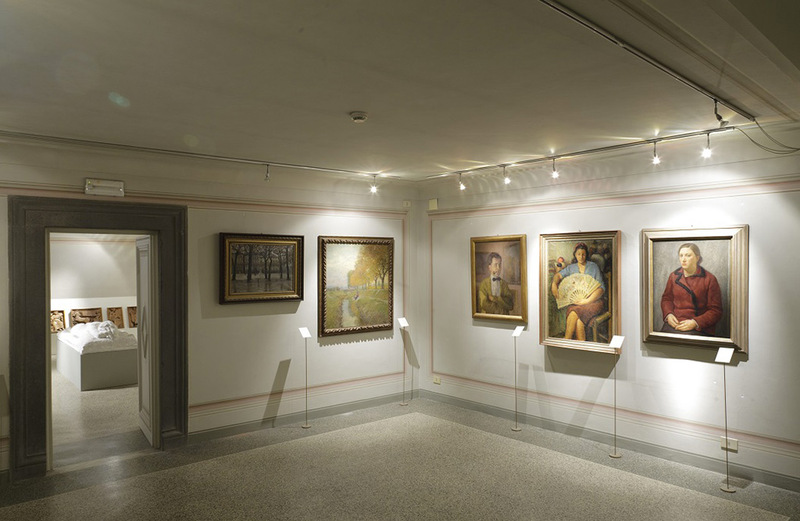 The years between the two wars are illustrated by the Classical-styled Synthetism of Raffaello Isola, Bruno Cordati and Giuseppe Ardinghi and by the unorthodox Expressionism of Lorenzo Viani. 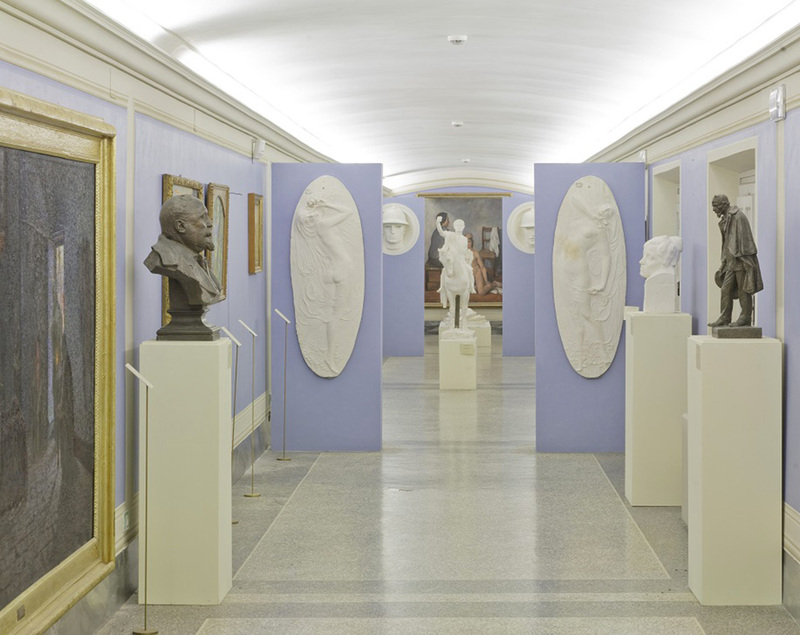 The evolution of sculpture is traced from the plasters by Alfredo Angeloni up to the relief Inaco Biancalana created in the 1960s, the chronological apex of the exhibition.